Furniture is the heart of any room. Painting the walls a certain color or playing with lighting will not make as much of a difference as would the furniture of the room. A well-executed concept of furniture can result in a timeless piece for your room which never goes out of style. Many times if you have a conversation about the furniture, it often turns out to be a mundane discussion about the price of the piece or the material which would be used. However, this may not always have to be the case; you can also experiment with different kinds of creative furniture in the market to add some character and personality to the room. This type of furniture will stand out and make you feel reluctant to leave your home, which you would now call your own personal paradise. Here is a list of some creative and appealing furniture design ideas which you can try for your home. 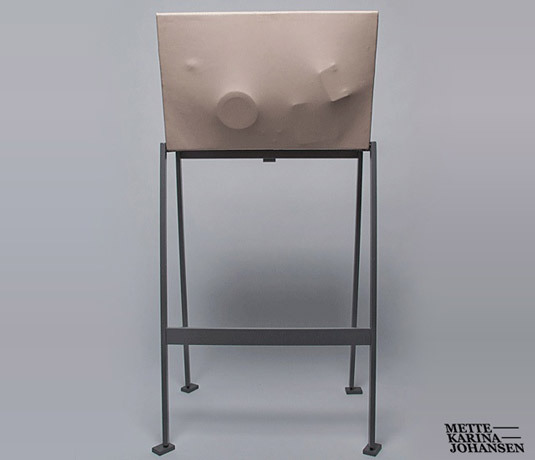 This desk is stylish and offers a minimalistic design created for the purpose of writing and working, thus maximizing the relationship between the owner and the furniture. This desk does not occupy much space in the home since it is foldable and composed of metal, linear and base supporting leather which stretches itself around the items on the table and accordingly modifies its own shape. 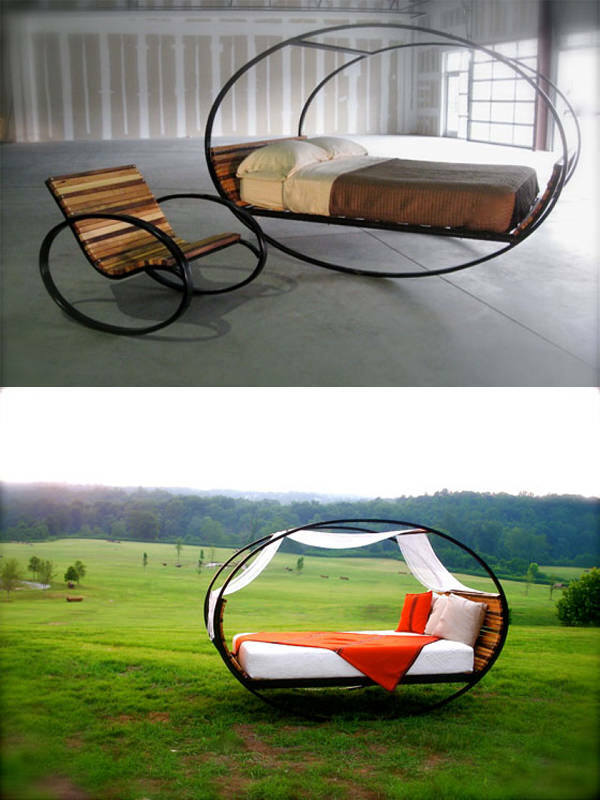 This is a cool piece of furniture which is perfect for relaxing indoors as well as outdoors. This is a unique bed which is available in four different sizes so you can customize it according to your needs and comes with special bundles with rubber clamps which keep the bed from swinging. We often see that every year people have millions of fabrics at home which go to waste. 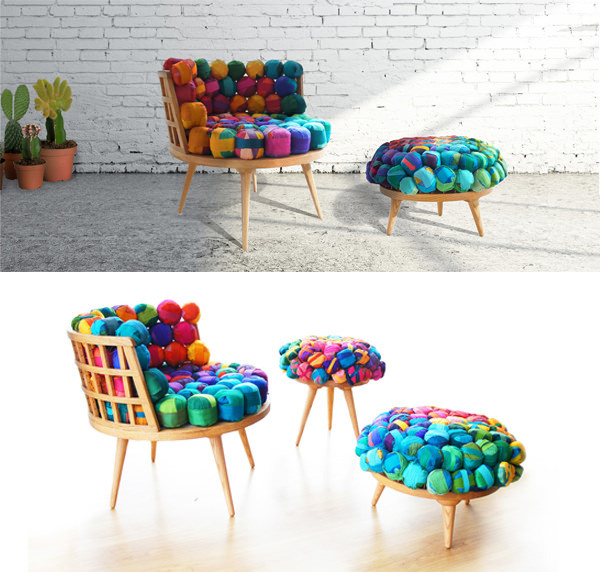 In the light of this situation and avoiding the wastage you can make use of this fabric and create a vibrant collection of furniture made of fabric wastes. The eco-friendly set includes an armchair, a chair, and an ottoman, all of which combine comfortable sitting experience with a vivid modern look. 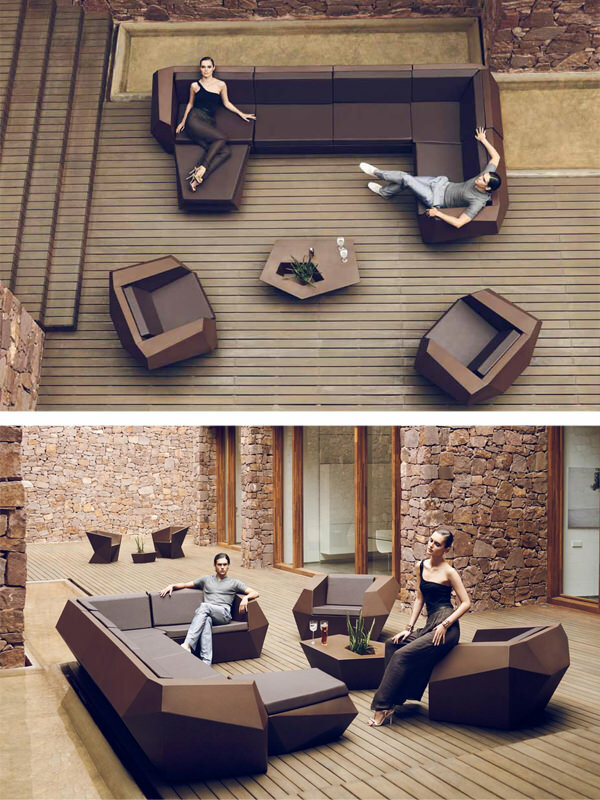 A sofa designed in a modular manner helps you to make up arrangements of different shapes and sizes. You can easily get a straight look or an angular look. Further, a dark color sofa gives a rich and modern look which can be used both inside as well as outside of the house. 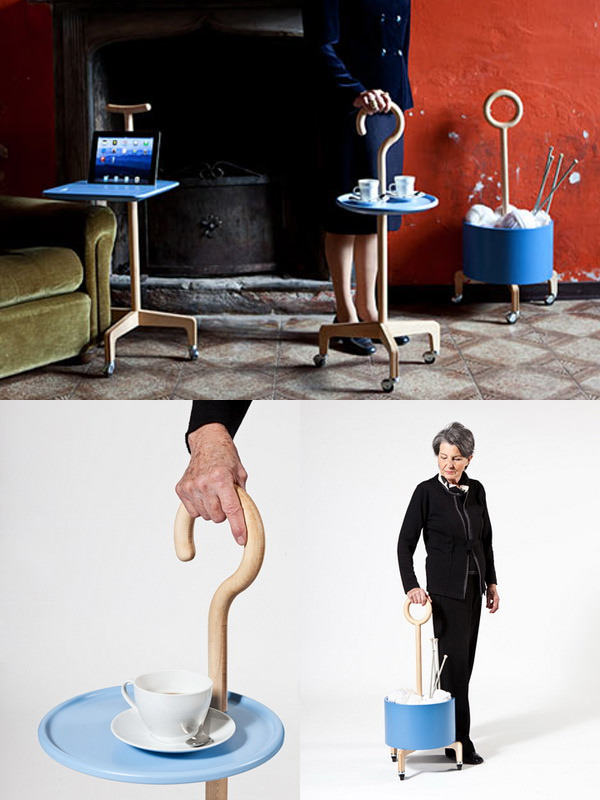 One of the genius ideas of combining furniture with mobility can be done for the elderly. A mobile table helps them to be independent and do the work themselves without depending upon the other members of the home. If you want to add a luxurious look to your bedroom, but it is not big enough to accommodate a full-size walk-in wardrobe, you can experiment with open wardrobes. This will not only look stylish but will also come with the added incentive of helping you keep your wardrobe always clean and organized while keeping some of your daily essentials in hand. 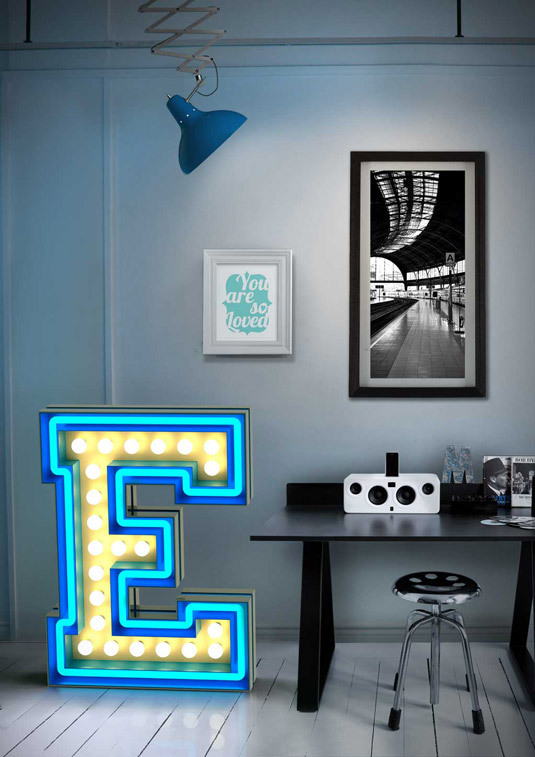 A typography lamp is a cool piece of furniture item to add to your home, especially to your kid's room to make it look more awesome and attractive. These lamps are available in a wide spectrum of colors, shapes, and sizes. You can also find one of each alphabet and number according to your needs and preferences. 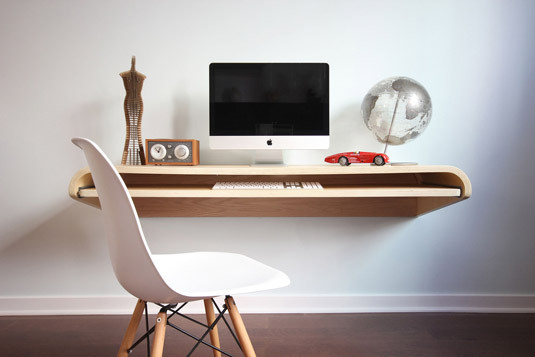 If you work from home or live in an apartment which is small in size, a floating desk is the best option for you to optimize space along with increasing the functionality. This desk is designed with the clever use of geometry and eliminates the need for legs, accommodating both standing or sitting traditional height. You can also customize the desk to create a slide-out tray with a writing management slot. 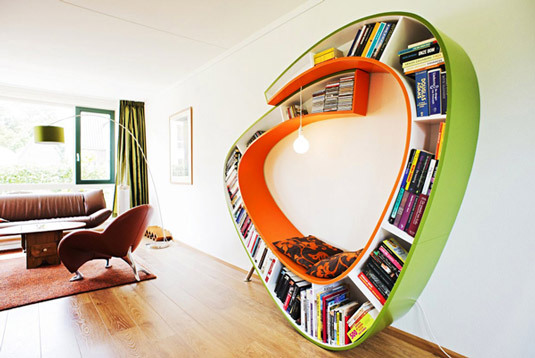 If you are a bookworm at heart and also love to maintain your own personal library, a bookworm bookshelf is here to your rescue. It allows you to immerse yourself in a world of literature and poetry while from the comfort of your home. This is a modern piece of furniture which stands out and also offers you a seating place and space for light bulb if you like to read during the wee hours of the night. This sofa gives a contemporary twist to the regular sofa which you may purchase for your home. This is created from a vintage cast iron bath and is upholstered in the fabric of your choice. This is perfect if you want to spend lavishly and also fancy a different look for your home. 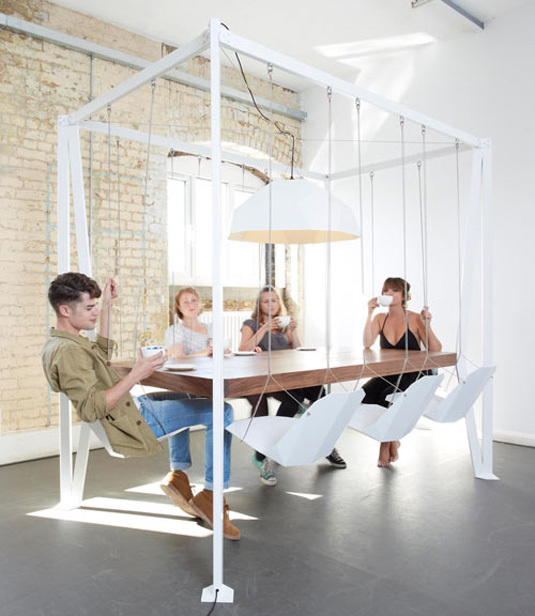 If you want to have a fun mealtime or inject some fun into the meetings you can go for this trendy piece of furniture. The table features a cool four poser table which includes eight chairs and light from the top. This piece of furniture helps to create an exceptionally fun experience in an aesthetic room with chairs that float around the table allowing the breeze to flow through easily. This is a beautiful addition to your home and can be easily used as center tables or side tables. 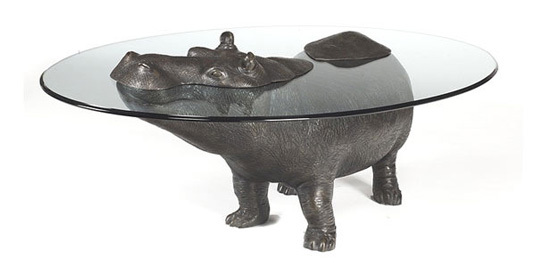 The designer has beautifully transformed a bronze sculpture into a table with the glass table in top acting as water from which the animals emerge. With this beautiful and cool piece of furniture, you need not throw around your clothes which you need again on a chair making the room feel untidy and messy. Further, it also makes your clothes look shabby when you have to wear it again. A simple way to avoid this is with the help of a piano hanger. This is a brilliant piece of design which not only looks good but also is incredibly user-friendly. You can simply hang your clothes on the hook when you don't need them and take them again from there when you do require the same. It can also be made child-friendly. 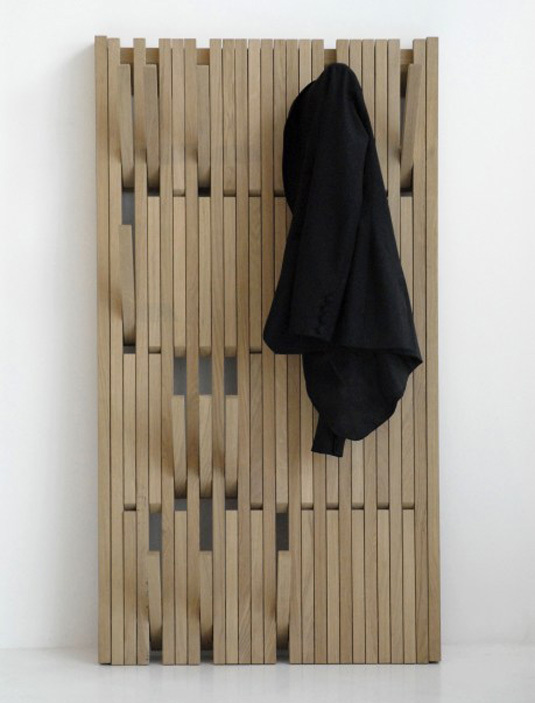 This is a smart piece to add to your home especially if you live in a small apartment. The piece is made of plastic and mimics the shape of a lamp; the bulb placed in the center now acts as the focal point of the piece. 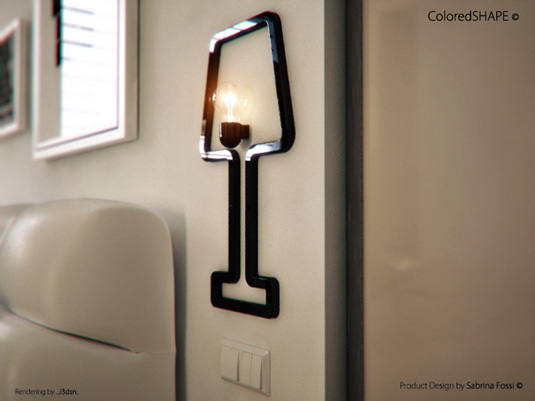 This lamp is inspired from the idea to reduce the space occupied by an object and also add a fun and humorous element to your home. 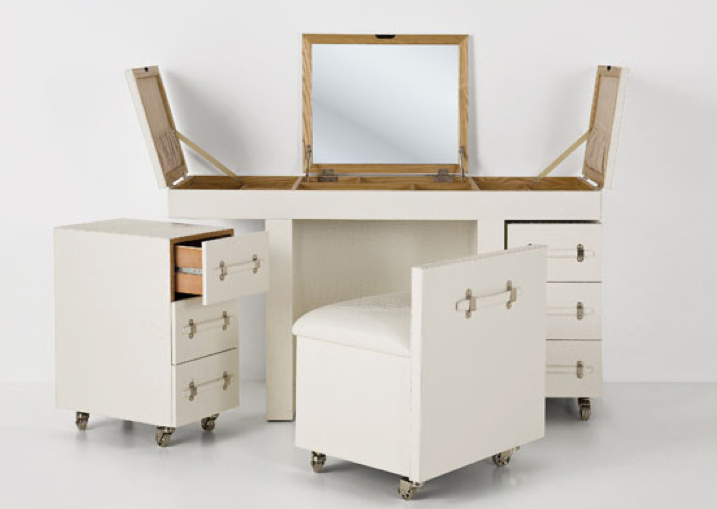 This innovative dressing table is designed so beautifully that it will surely impress all the ladies. Just like you can fir your accessories into a box, here you can fit your entire dressing table into a box. Here was a list of some of the cool, awesome and whacky furniture designs which you can use in your apartment to add that spark and make your home feel alive.